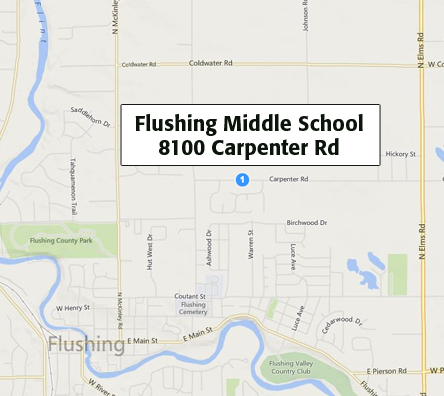 We practice in the music room at Flushing Middle School - 8100 Carpenter Rd, Flushing, MI 48433 - every Wednesday at 7:00PM during the school year. Go into the Main Doors, make a left turn and we practice in the second double doors on the left. You can just drop in, you don’t need an invitation. All male singers are invited to sit in with us. If you do not know how to read music but can pick out pitch from a piano, then the Norton Chorus is for you. Part of our outreach is to help develop singers. We will work with you so you can enjoy the satisfaction of performing live music. If you are interested in signing and would like to talk to us, contact Terry Powell at (810) 309-1479 or terry.powell@charter.net, or send us an e-mail at Norton_Chorus@yahoo.com. We’d love to hear from you!